One very enjoyable part of my position is speaking with all new engineering candidates about working for Hormel Foods. 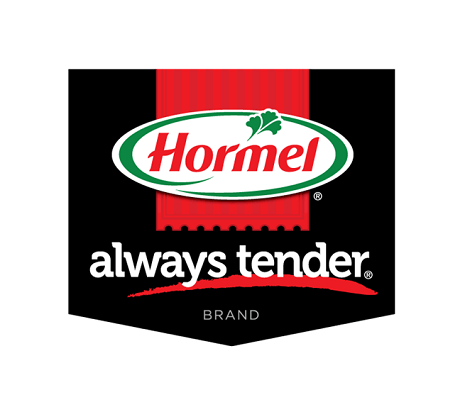 To describe the talent and integrity of our employees, our long history and how we see the future, and of course the culture that makes us Hormel Foods, gives me a tremendous amount of pride and inspiration. Tyler Hulsebus is vice president of engineering at Hormel Foods. In this position, he oversees all aspects of engineering for the company, including design, construction and commissioning of plant facilities and equipment, plant engineering and maintenance, as well as environmental engineering. Hulsebus began his career at Hormel Foods in 1997 as an associate maintenance engineer at the Austin (Minn.) Plant. In 2000, he transferred to the Corporate Office as a staff engineer, and after a few months he relocated to Rochelle (Ill.) Foods to become a project engineer. In 2004, he returned to the Austin Plant as the superintendent of plant engineering. In 2006, he transferred to the Corporate Office as the corporate coordinator of reliability improvement and was promoted in 2009 to the corporate manager of plant engineering and reliability. In 2011, he became manager of plant engineering at the Austin Plant. He advanced to director of purchasing in 2013 and assumed his current role in 2016. He is a native of Fremont, Neb., and holds a bachelor’s degree in mechanical engineering from Colorado State University and a master’s of business administration from Creighton University. Hulsebus is a licensed professional engineer in the states of Minnesota and Illinois and holds professional certifications from the Society of Maintenance and Reliability Professionals and the International Council for Machinery Lubrication. Within the Austin community, Hulsebus is a member of St. Augustine Catholic Church and a graduate of the Leadership Austin program. He also serves as a member of the board of commissioners for Austin Utilities.